Online ordering menu for JERSEY GIRL CAFE - 608 Marketplace Blvd. 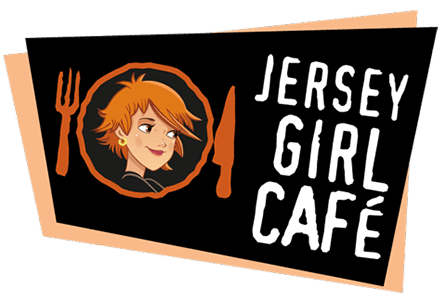 Jersey Girl Cafe is a casual cafe with a fresh, innovative, everyday gourmet menu in Hamilton, NJ. Open for breakfast, lunch, and dinner 7 days a week, we use local ingredients to bring you amazing omelets and breakfasts, fantastic paninis, quesadillas, and sandwiches, the freshest salads and soups, and homemade cookies and treats. To get our food to our customers quicker and fresher, we have a great online ordering feature. So skip the line, order online, and come pick up your delicious Jersey Girl Cafe food today! Located in the Hamilton Marketplace, near Walmart and Staples.